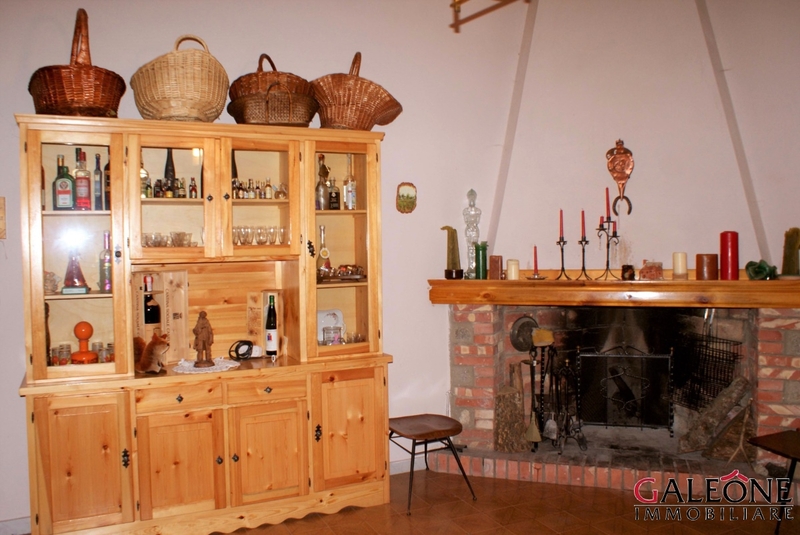 Beautiful 2 bedroom freehold detached cottage, nestled in the magnificent Sila Natural Reserve. 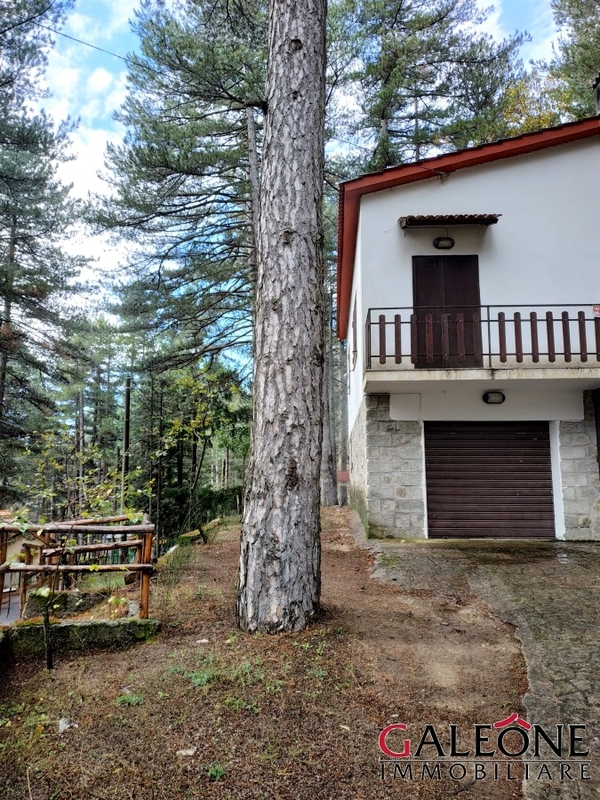 Galeone Immobiliare is pleased to offer for sale this beautiful 2 bedroom freehold detached house in Savelli, nestled in the magnificent Sila Natural Reserve, a few kilometers from the town centre. 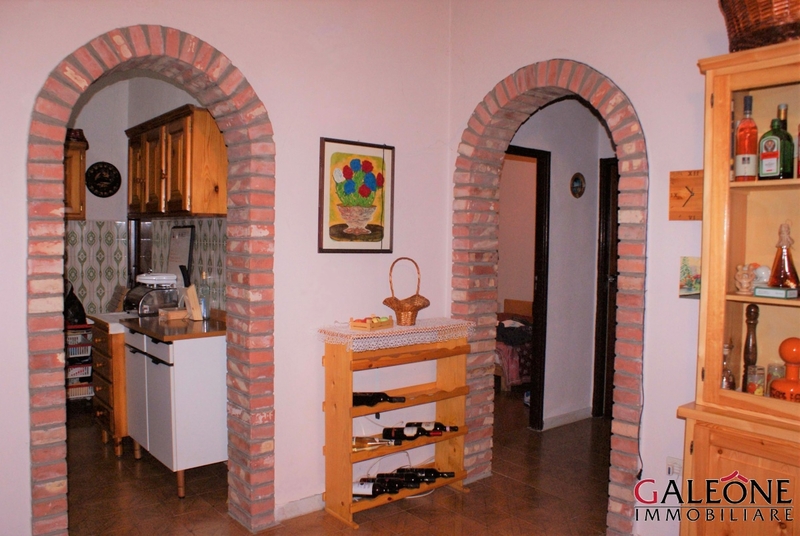 The property was built in the late Eighties and offers an internal floor area of approximately 99 sq. m. (1065 sq. ft.), distributed over two levels: raised ground floor and basement. The raised ground floor consists of: large living-dining room, two bedrooms, kitchen and bathroom. 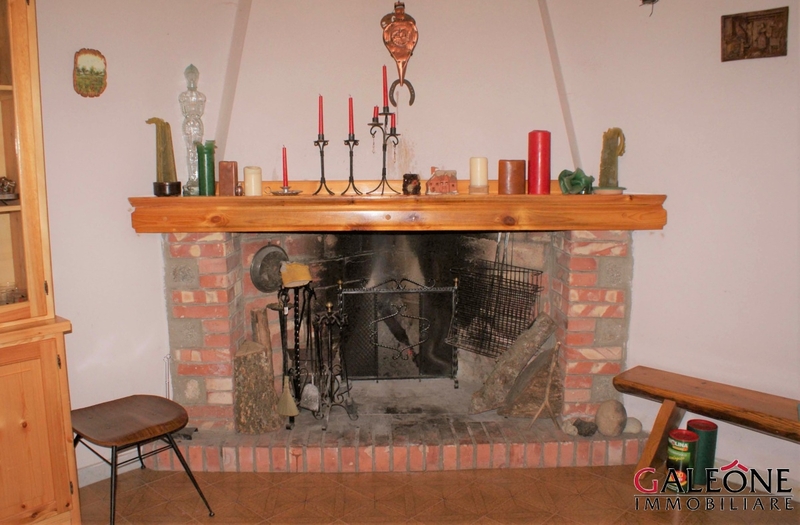 The property is surrounded by a portion of fully fenced ancient wood of about 1020 sq. m. (approximately 11000 sq. ft.). 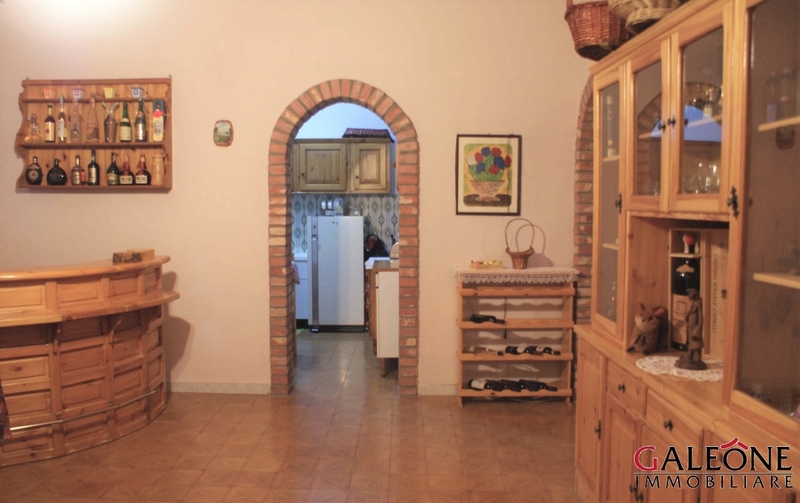 This comfortable cottage is suitable for both private residence and accommodation for those who want to experience the direct contact with nature in absolute comfort and relaxation.